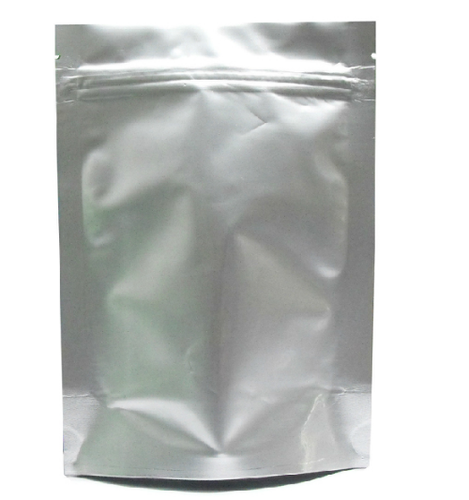 We provide the Foil Pouches for Food Packaging. We are engaged in manufacturing Foil Pouches for Food Packaging. Considering the hygiene, these are used for keeping food and other items fresh and safe. They are in huge demand by the client in the market. Available in different sizes and designs as per the requirements. Looking for “Foil Pouches for Food Packaging”?